Johannes obtained his university degree in economics from the International School of Management in Dortmund including a semester each at Bond University, Australia and European Business School London, UK. In parallel to his studies, Johannes co-founded and co-led a successful e-commerce platform company which was sold in 2010. 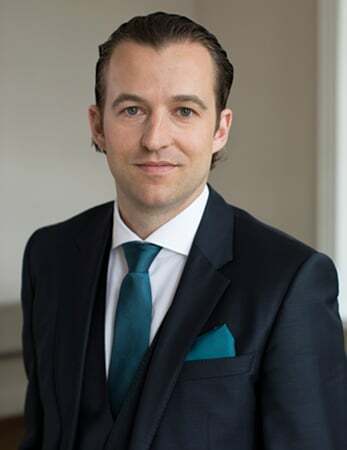 After his studies, Johannes joined the M&A transaction advisory service department at Deloitte in 2005 as a team member advising on many national and international transactions, mostly including financial sponsors. 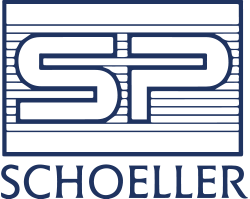 In 2012 Johannes joined Schoeller Group. In addition to his involvement with the industrial businesses of the Group, Johannes has grown the real estate department from zero to a sales volume of more than €250m to date.